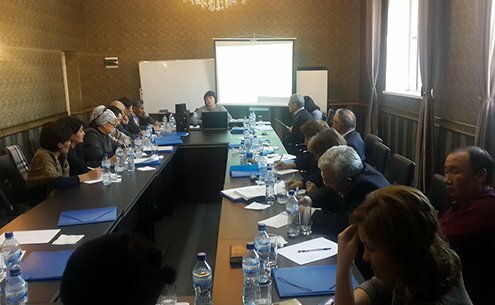 Advanced training courses for specialists from the Kyrgyz Republic took place in the city of Bishkek from 13th to 15th of December 2016. 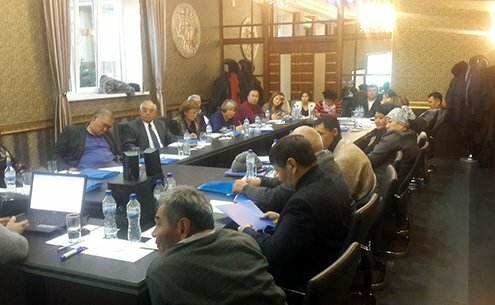 The event was held in the framework of the Agreement between the Government of Russia and the Government of Kirghizia, aimed at rendering of technological support to the Kyrgyz Republic during its accession to the Eurasian Economic Union. 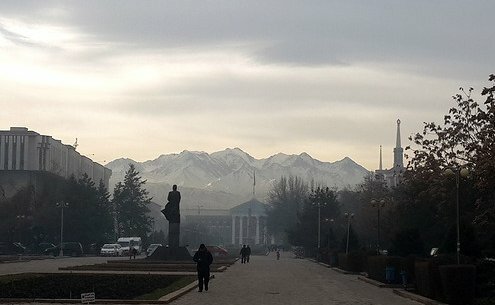 Despite of the nice spring weather in Bishkek participants did not tend to have rest. 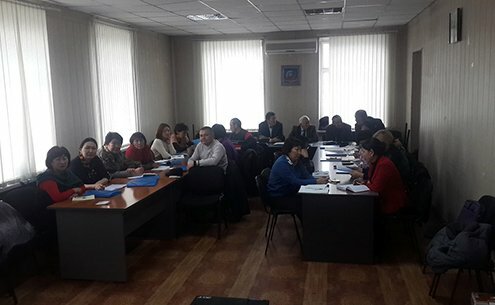 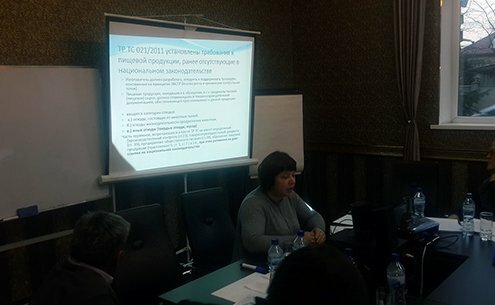 From early morning leading specialists of the Russian Federal Service for Surveillance on Consumer Rights Protection and Human Wellbeing (Rospotrebnadzor) and subordinate organizations shared their knowledge and experience with the Kyrgyz colleagues. 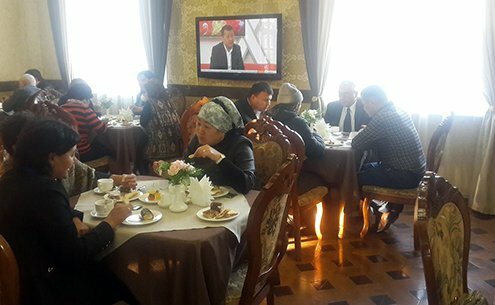 Our company was responsible for invitation and transportation services of the best specialists from Russia. 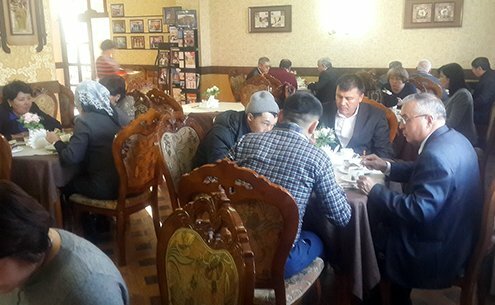 The training lasted till late evening and afterwards lecturers from Russia enjoyed the hospitality of Kyrgyz colleagues testing authentic cuisine and being accommodated not far from the city center, what allowed them to take evening walks. 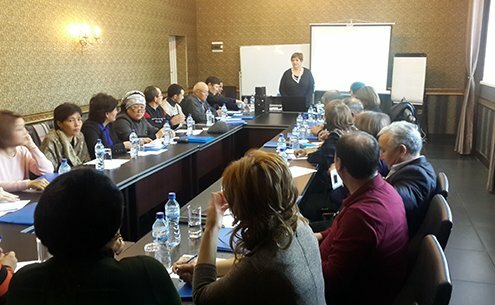 Each participant was provided with hand-out materials and advanced training certificate. 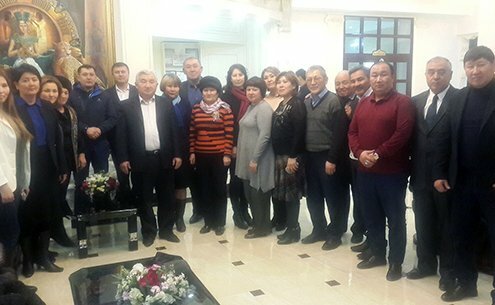 Both sides were happy about the results of the event: Kyrgyz colleagues extended their education and Russian specialists apart from taking part in the education programme admired the mountains, bought some souvenirs and returned home in high spirits.